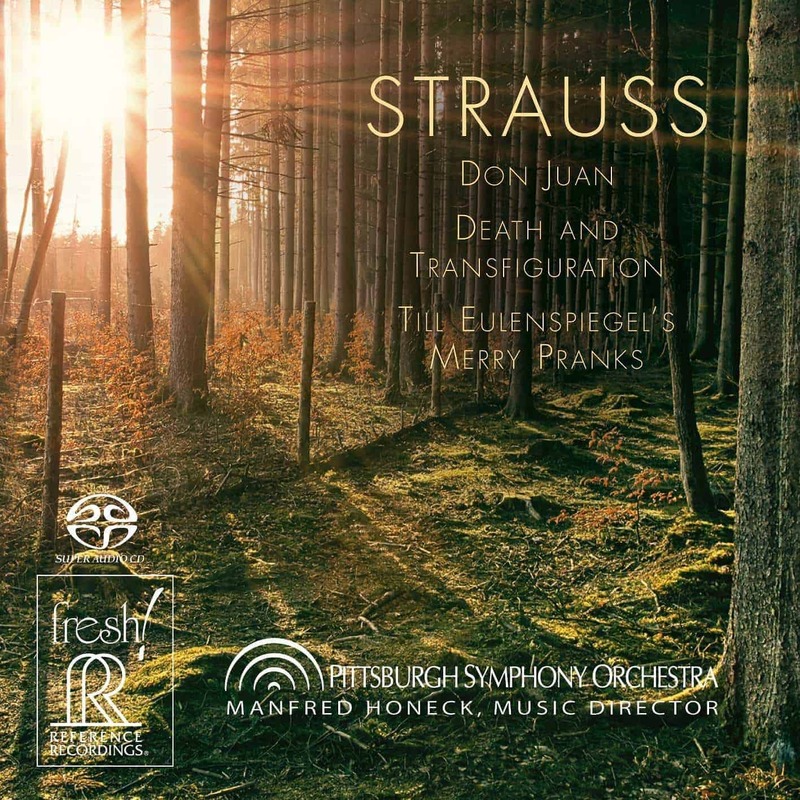 Thrilling live performances from the Pittsburgh Symphony Orchestra, in brilliant audiophile sound! SAN FRANCISCO – This release is the second in the “Pittsburgh Live!” series of multi-channel hybrid SACD releases on the FRESH! series from Reference Recordings. For more than 116 years, the Pittsburgh Symphony Orchestra has been known for its artistic excellence. The PSO has a rich history of the world’s finest conductors and musicians. Past conductors include the legendary names of Reiner, Steinberg, Previn, Maazel,and other greats. 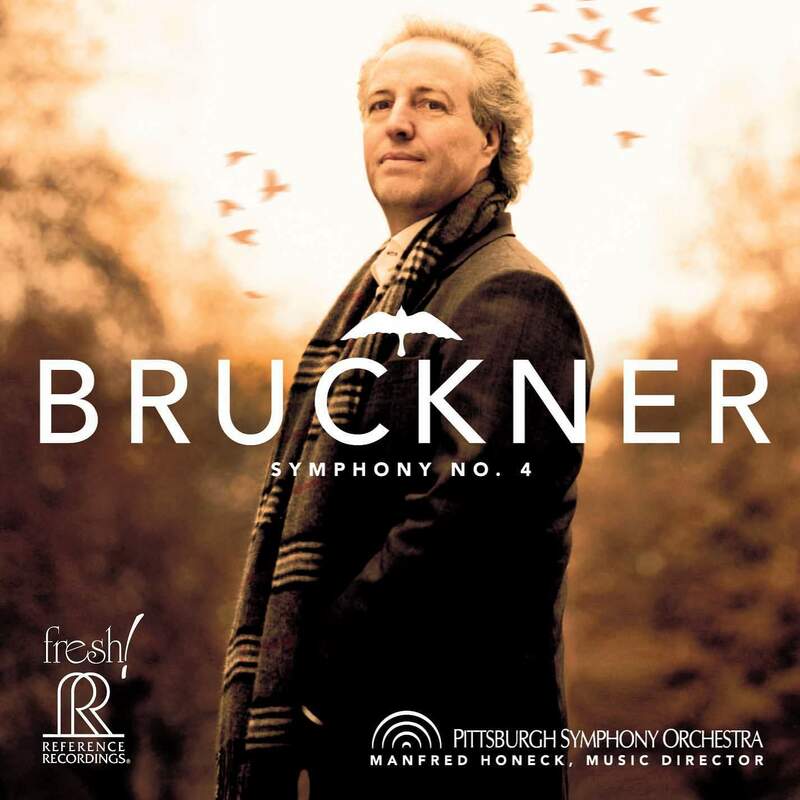 This tradition was furthered in fall 2008, when celebrated Austrian conductor Manfred Honeck became Music Director of the Pittsburgh Symphony Orchestra. The PSO is critically acclaimed as one of the world’s greatest orchestras, and has completed more than 36 international tours, including 20 European tours, eight trips to the Far East, and two to South America. The PSO was the first American orchestra to perform at the Vatican in January 2004 for the late Pope John Paul II, as part of the Pontiff’s Silver Jubilee celebration. 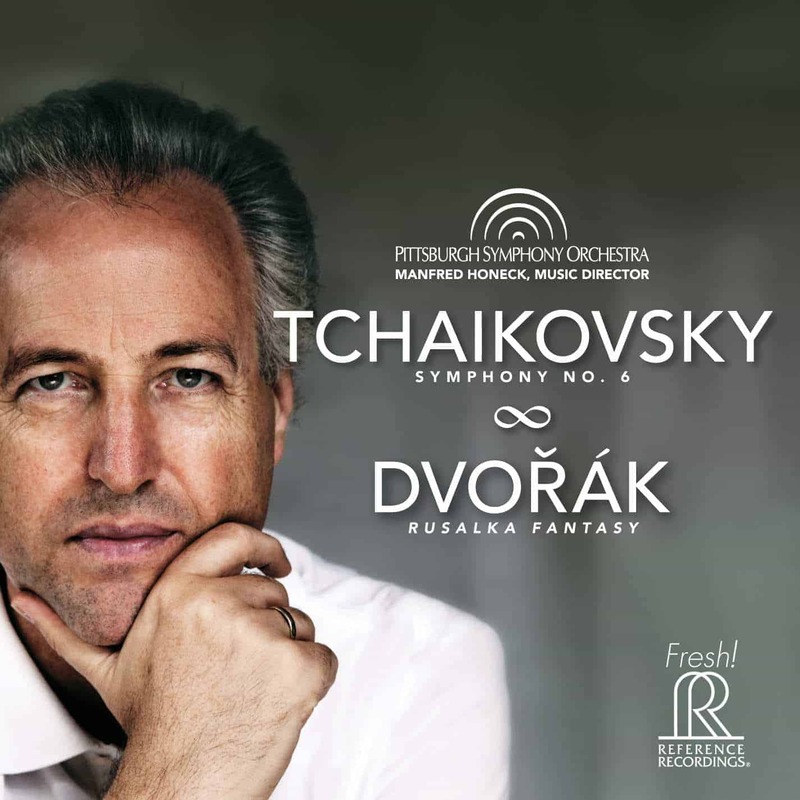 The PSO also has a long history in the areas of recordings and radio concerts. As early as 1936, the PSO broadcast coast-to-coast, receiving increased national attention in 1982 when it began network radio broadcasts on Public Radio International. 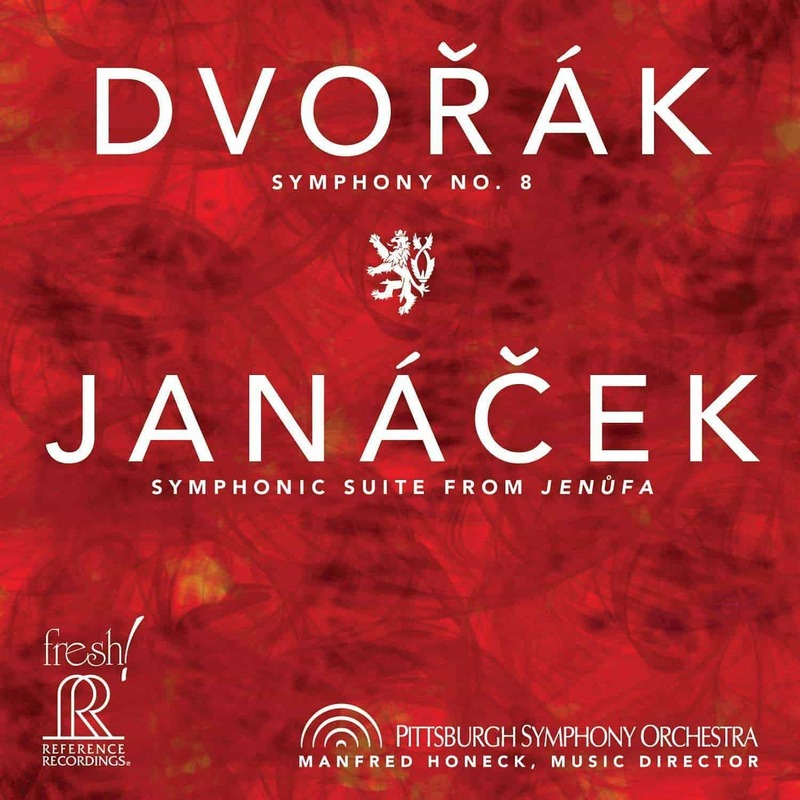 The PRI series with the PSO can be heard on Classical WQED-FM 89.3 in Pittsburgh. Many PSO recordings remain in print and available, and they have won critical acclaim and many awards.. 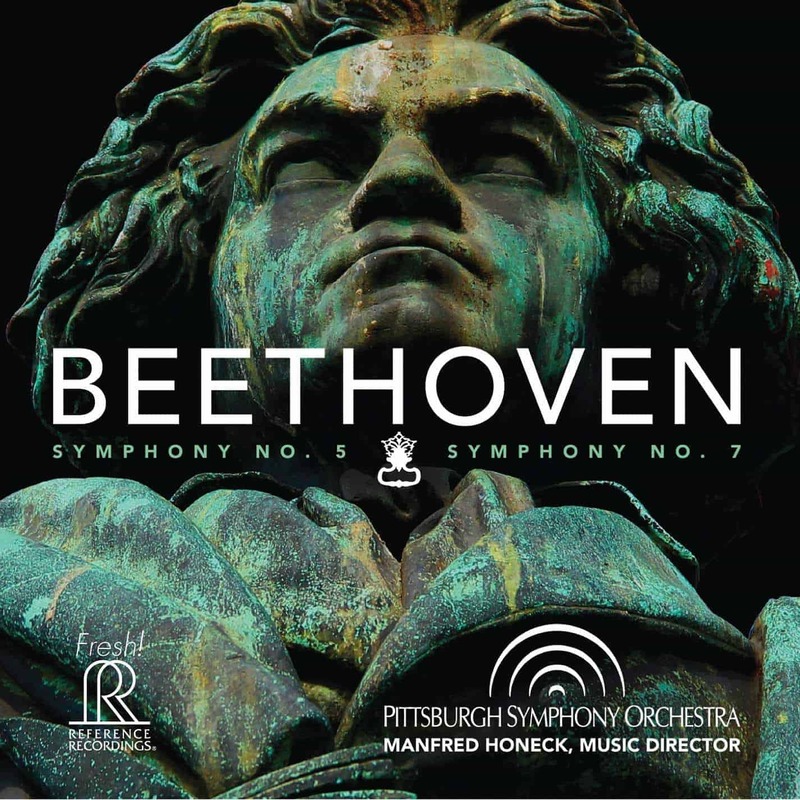 This release and the entire “Pittsburgh Live!”series are recorded and mastered by the team at Soundmirror, whose outstanding orchestral, solo, opera, and chamber recordings have received over 70 GRAMMY nominations and awards! Soundmirror has recorded for every major classical record label, now including Reference Recordings.